Tim has been living in the UK for most of his life. He has been sledging in both Norway and Alaska since 2006. In 2009 Tim took part in a 650 mile 24 day expedition across the top of Norway from east to west becoming the first dog sledding team to do so unassisted in winter. In 2013 Tim took part in a 450 mile 35 day expedition that crossed Spitsbergen and attempted the crossing of the Hinlopen straights to Nordausland to research into the disappearance of the Schroder-Stranz Expedition in 1913. Tim is a Fellow of the Royal Geographical Society. 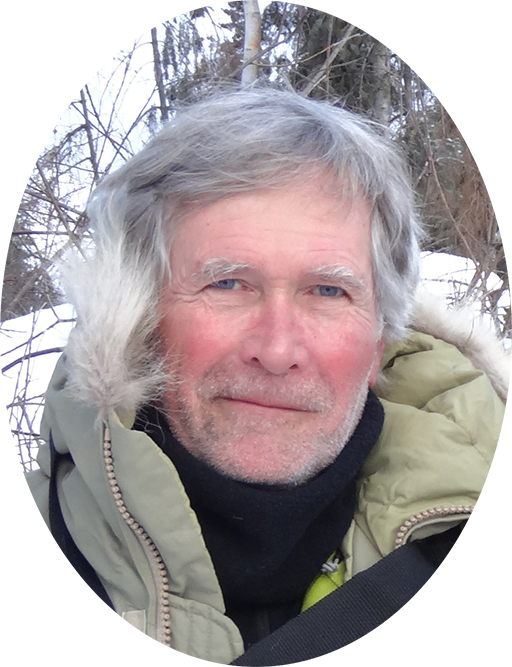 Graham lives in New Zealand and has spent many years following outdoor pursuits in wilderness environments and has experience of cold climate camping and dog sledging. Graham has worked in sheep farming and the construction industry most of his life and brings a lot of practical skills to the team as well as having an extensive knowledge of working dogs. He is well known for never giving up – a quality that will be needed on this expedition. Wayne is a retired bush pilot who has lived a subsistence lifestyle in Alaska for over 30 years giving him a great deal of experience of living in Arctic conditions with temperatures as low as -60F. He has bred Huskies for 20 years and has a deep knowledge of dogs and their care. Wayne uses sledge dogs as his winter transport often making long journeys up to 300 miles. Wayne has taken part in the Yukon Quest 3 times. The Yukon Quest is the toughest 1000 mile dog race in the world. Wayne has finished every time and has won numerous awards for sportsmanship and dog care. He is one of only two people to have finished the race with all his dogs. He now acts as a judge for the race. 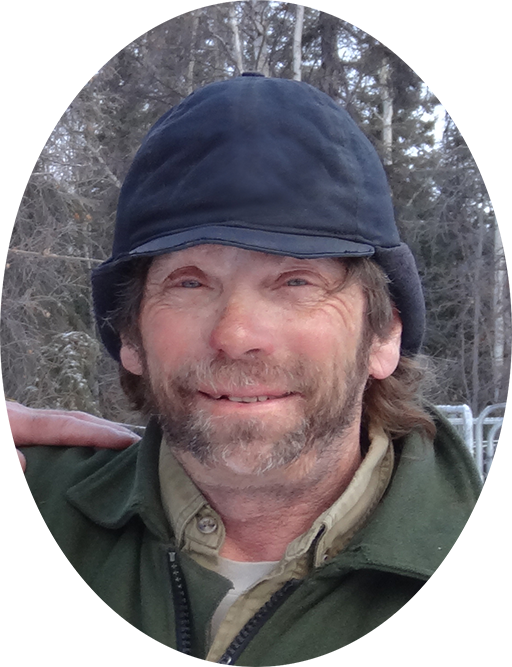 Earl Rolf is an experienced snow-machine operator, having grown up in bush Alaska, where he trapped and journeyed throughout various regions. 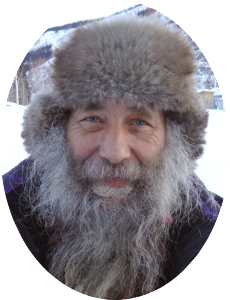 He presently lives in the Yukon Territory wilderness, with snow-machine as his only means of travel for 7 months of the year. He completed a 3000 mile journey from home to coastal and Arctic Alaska in 2011, along with many other trips averaging 3500 miles a year on snow-machine. He has survived many life threatening situations and has abundant skills and knowledge for extreme conditions, as they are part of his daily life. 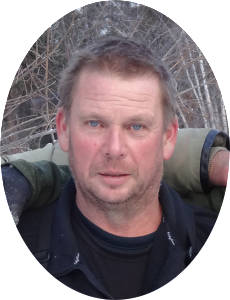 Earl will be laying in some dog food caches on the Yukon River and the Porcupine River in Alaska.